Wake up to the soothing melodies of nature, uninterrupted by calls or emails. 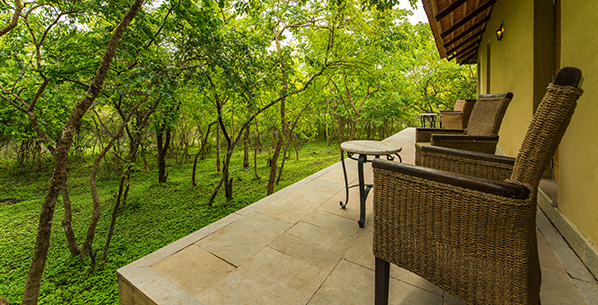 Stroll through the meandering greens, to a flavoursome breakfast spread. Spot a regal cat from the safety of your safari. Tuck into a sumptuous open-air buffet with your family. Relax at the award winning Emerge Spa. Soak your knots away in the expansive infinity pool. Hold hands with a loved one by the campfire. 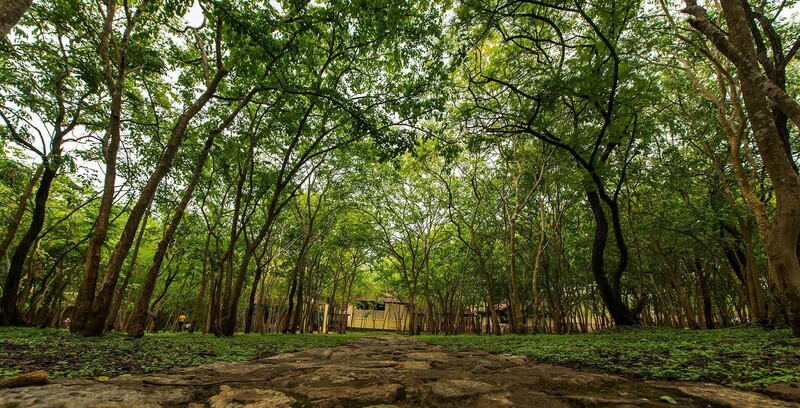 Away from the maddening city life, untouched by TV, WiFi and cell-phone connectivity, discover the untamed side of nature at The Windflower Jungle Resort near the Bandipur Project Tiger reserve. 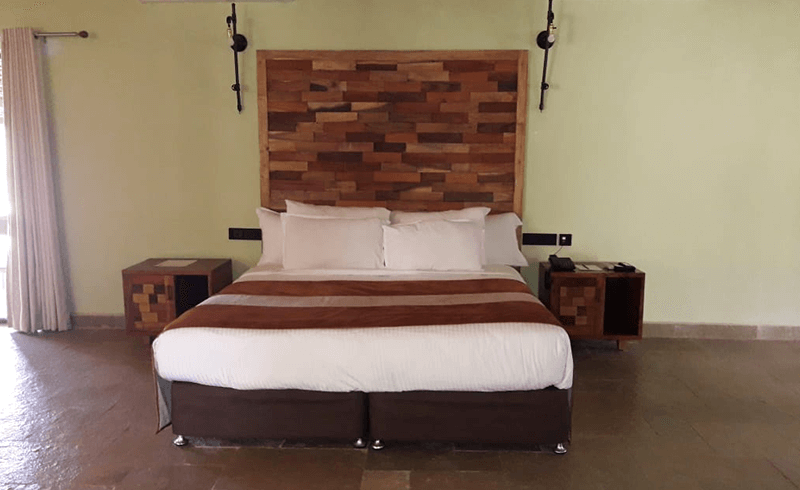 *In order to preserve the forest ecosystem, we do not have televisions in the rooms and cannot guarantee mobile phone or internet connectivity at the resort. 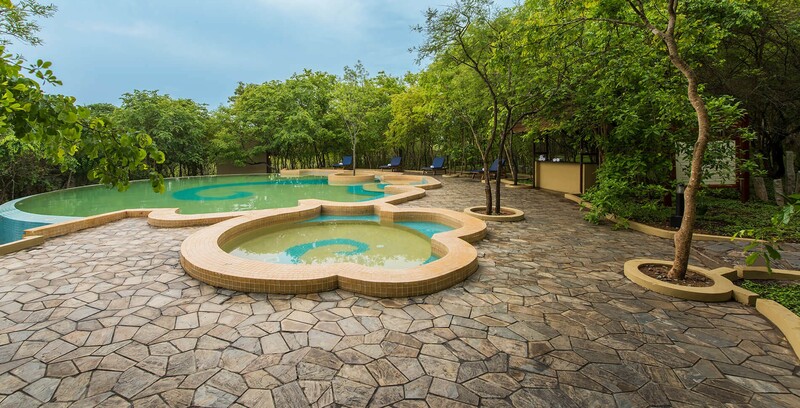 We request our guests to respect the jungle environment. The resort being located a mist reserve forests, the area is controlled by the forest officials by use of a gate,the timings of it are open 6.00am to 9.00pm guests are requested to plan their travel according to these timings as the resort would be unable to influence any situation which arises due to the above mention. 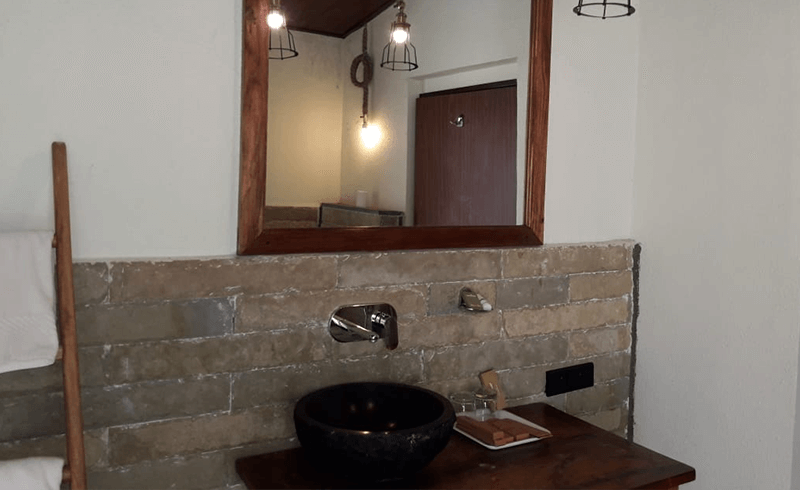 The Windflower Jungle Resorts and Spa, Bandipur adds a feather into its hat in its much demanded for extension and a showcase of a differently similar product at a stones throw away from the current property. The area which boats a large open space featuring uniquely designed Jungle Cottages showcasing views of entire valley along with providing for a large open same for those with some activities in mind. We boast of a farm growing local fruits and vegetables featured in the meals at the Jungle restaurant in Tribal Cuisines served to you. 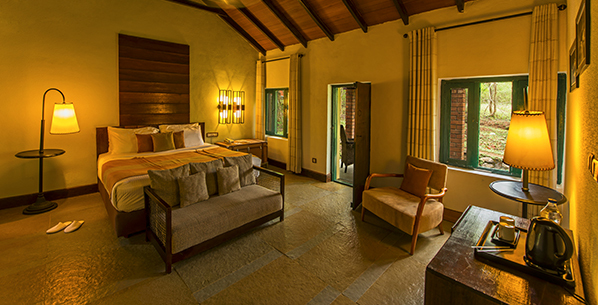 Reconnect with nature at the Windflower suite in in the middle of the forest, with tall windows, a cosy bed and a sky-lit shower. Perfect for perching on the comfy armchair, gazing into the forest and listening to the sounds of the jungle over a cup of coffee. Thrilling safaris and tiger sightings work up an appetite. Savour the taste of the local cuisine, succulent grills from the live grill stations and our specially designed varietal menu, all put together by experienced chefs into flavoursome memories. And how about that candlelit dinner for two, with no calls or emails to interrupt the romance? We'd be happy to organise a meal by the pool or the bonfire, serenaded by cicadas and songbirds. So you can huddle together, and bring your safari stories to the fire, and we'll supply the kebabs, roti and warmth. 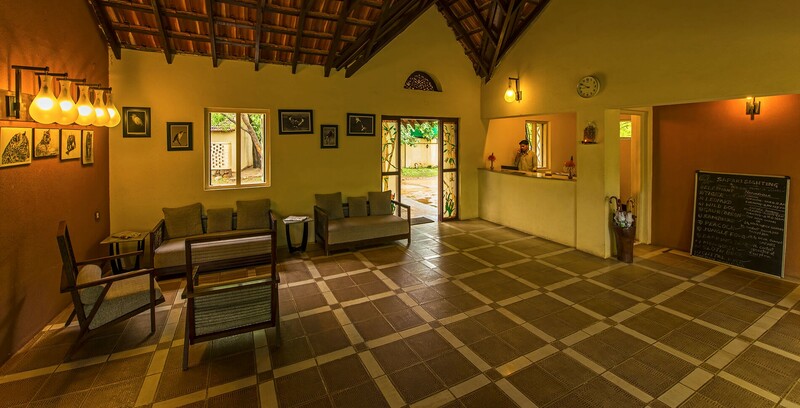 At Emerge, the award winning spa by The Windflower, you can lie back and choose from over 20 different Ayurvedic and other treatments using carefully-selected and superior ingredients. "A fabulous place for a family outing." We had visited the resort in June end for a family reunion of about 23 adults and 6 kids for 2 nights. The stay at the resort was fabulous, the rooms were clean, spacious and scenic. The food menu at the resort was wide spread and tasty. The cook took special care for our requirements and catered to all our request without any restrictions. The staffs were very well-mannered looked after our requirements and also guided us to places around. A special thanks for Naveen for taking care of us during our stay. "Amazing stay in the middle of a jungle"